FW Capital, the fund management business which manages the Northern Powerhouse Investment Fund (“NPIF”) debt fund in the North West and Tees Valley regions has now lent more than £5m to SMEs across a broad range of sectors, including manufacturing, business services and engineering. Recent loans of £250,000 to Omega Product Services in Lancashire and £250,000 to Enex Group in Tees Valley have provided crucial funding to support the growth of these businesses. 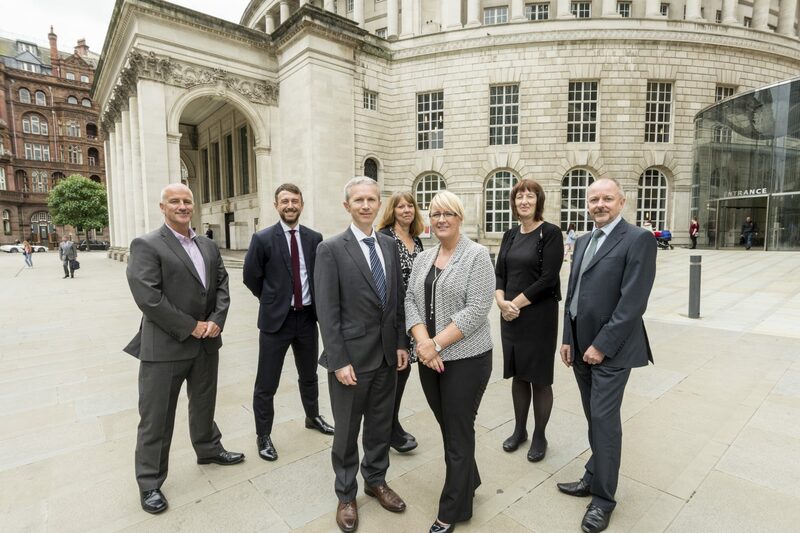 NPIF – FW Capital Debt Finance has supported 20 businesses in the region, ensuring that SMEs, which form the backbone of the Northern economy, continue to thrive and contribute to the region’s success.